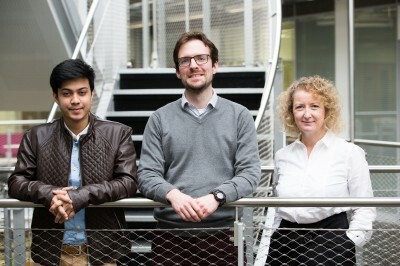 Building on from the last fifteen years of SETsquared staging their annual Showcase, the Partnership will host their its first Graduate Acceleration Showcase on 26th June at Deloitte in Holborn. 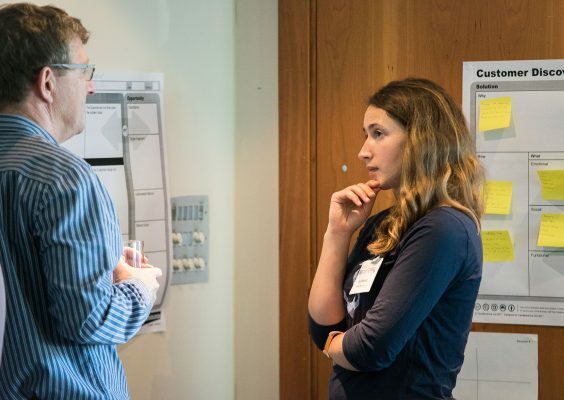 The showcase will be an opportunity to bring together the best graduate start-ups from across our five SETsquared partner Universities, and collectively celebrate some of the most amazing entrepreneurial talent of our graduates. This event is strictly by invitation only to Angel Investors, Venture Capitalists, High Net Worth Individuals, Self-Certified Sophisticated Investors, Corporate Investors and Corporate Technology Scouts, Mentors, Experienced entrepreneurs, Incubation managers.